Preparing My House for Back to School...where did the summer go? A successful school year begins with being organized. Here just a few of the practices that I use in my home to prepare for school both before and during the school year. White Board Calendar and File Folders for the "Command Center"
It's time for that white board calendar or even a pre-printed calendar. I've done both. Fill it in with your important dates, events, etc. I have already pulled some dates off my kids' school websites. Be sure to double check throughout the school year since dates can change. This calendar is what gets my family successfully through the school year. Those first few days of school always start with a slew of papers to sign and file. I prepare my kids folders early with their names, one for tests/etc and one for informative school correspondences/etc. 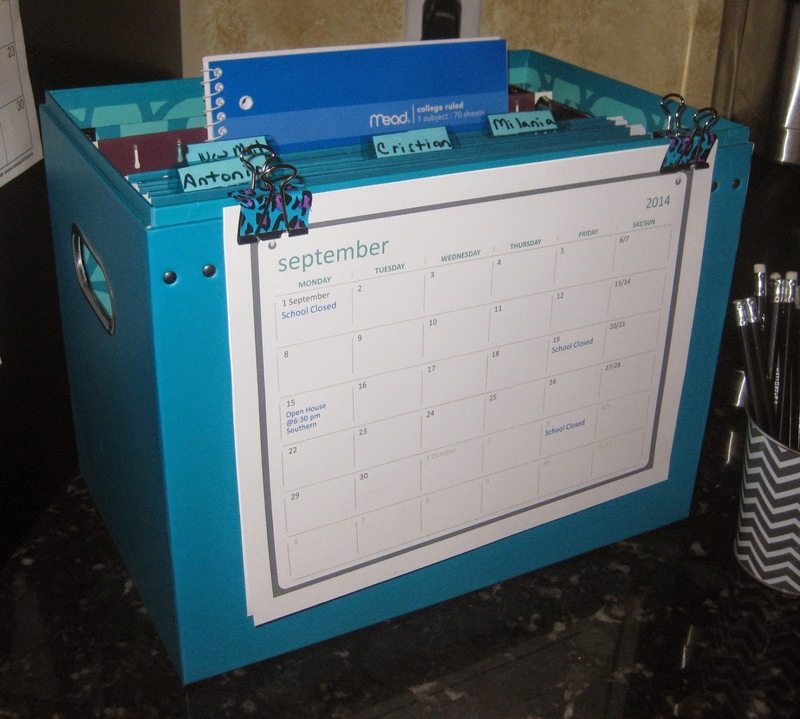 Put everything in the file box and attach the Calendar. This way you are never looking for that permission slip or that graded test. Organizing clothes for school can be headache if you don't plan ahead. By the end of July or early August I always go through my kids drawers and closets to see what fits, what doesn't and make a list of what they need for the new year. This way I can plan accordingly. Clothes that don't fit will be donated to Goodwill. I use this list as I begin my back to school clothes shopping. Planning ahead I don't miss anything and I don't overspend. Everyone's Happy! 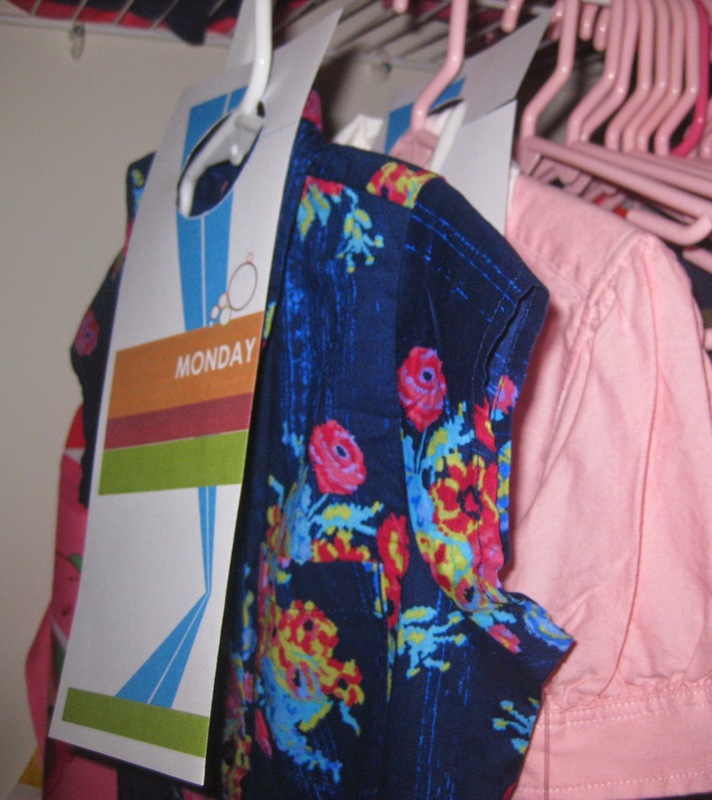 As the school year begins, I always plan to organize my kids clothes by outfit for each school day. Unfortunately, this lasts for about 3 or 4 months. I have a plan that I hope will make this stick, especially since organization makes my life easier. In the past I've used the closet organizers, but as I said it doesn't always last. So I've decided to use these door tags that I made from MS Word, added the weekdays and printed them out. 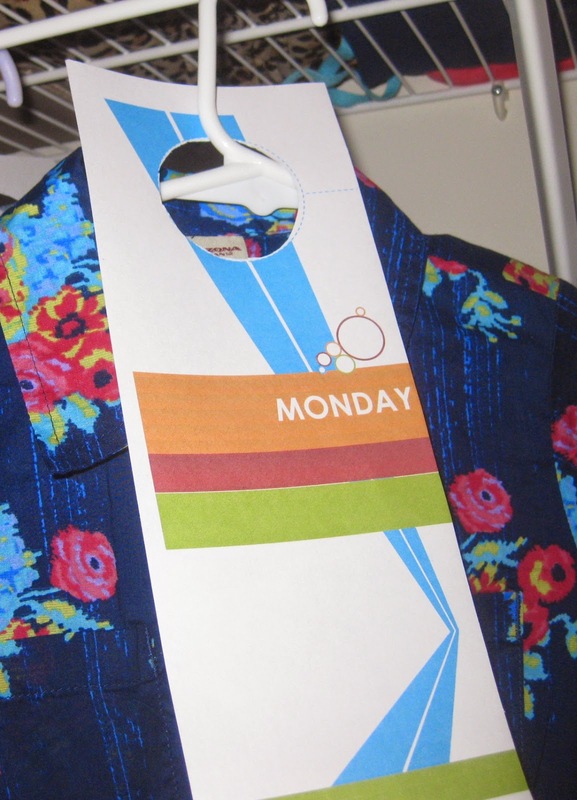 On Sundays I will hang these labeled door hangers on each outfit of the week. I think this will be a more long-term solution for my family. Our school usually has a suggested list for kids either by website or when school actually starts. Although I usually pick up what I see on sale, especially items that I know my kids will use either at school or at home. School mornings are so much better after a full nights sleep. So at least, two weeks before school begins I start preparing my kids for that school year bed-time. I ease them into this school routine, before they even know it's happening! 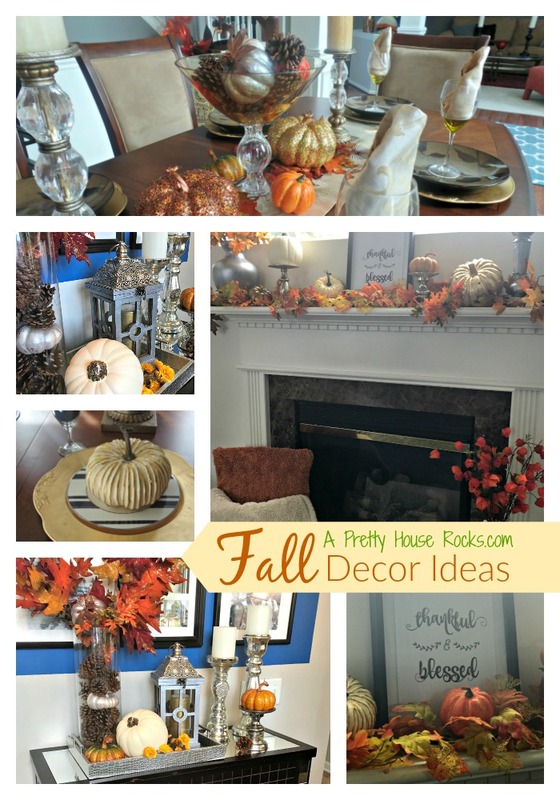 I hope these ideas are as helpful to you as they have been to my family! Thanks for visiting! Have a great back to school!